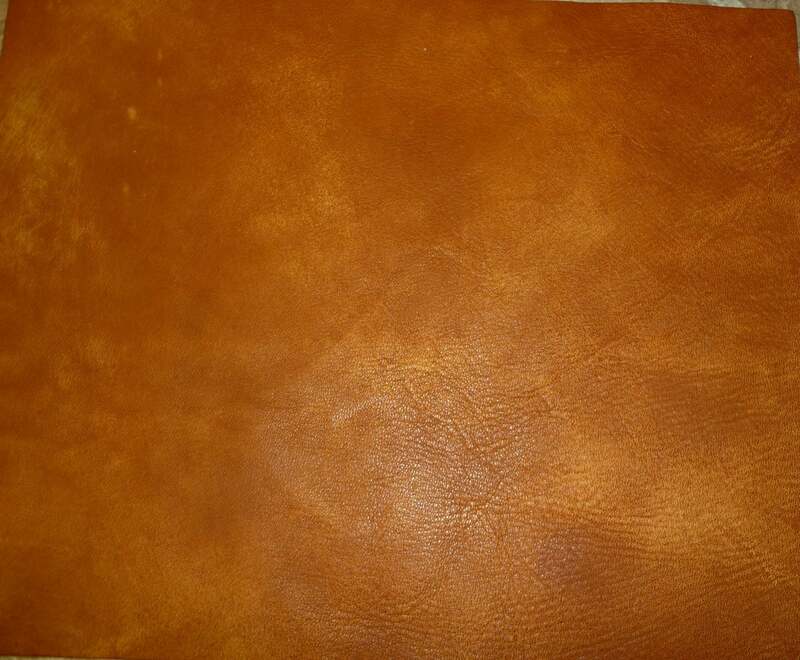 This leather is hand swabbed (hand dyed), so no piece is the same. This hide is flexible, pliable and soft. Great for upholstery projects like seating as well as purses and many other uses. The backside is a light tan suede. It is mostly nice, though but some pieces might have a stamp, fleshings other marks. 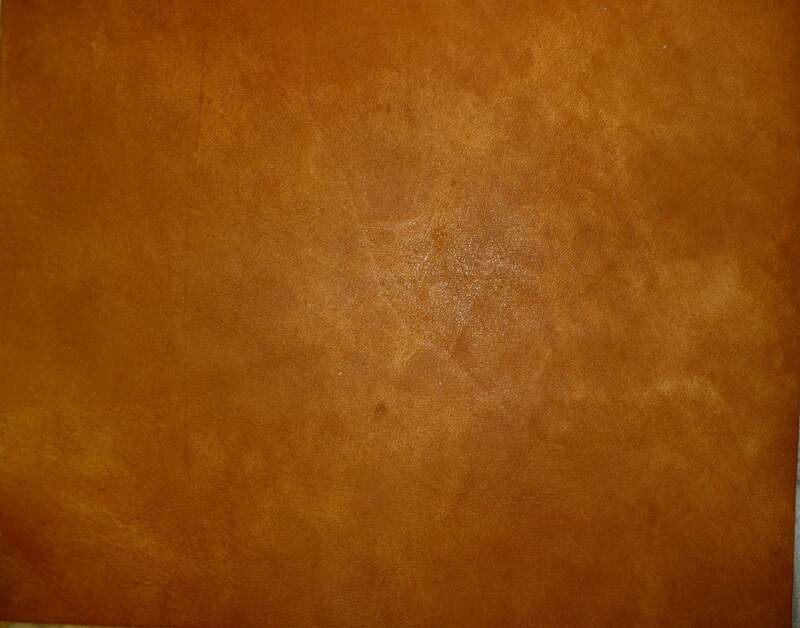 Superb quality tie dye leather ! Great customer service and my order was shipped with the speed of light ! I can only recommend this shop ! Thank you so much !